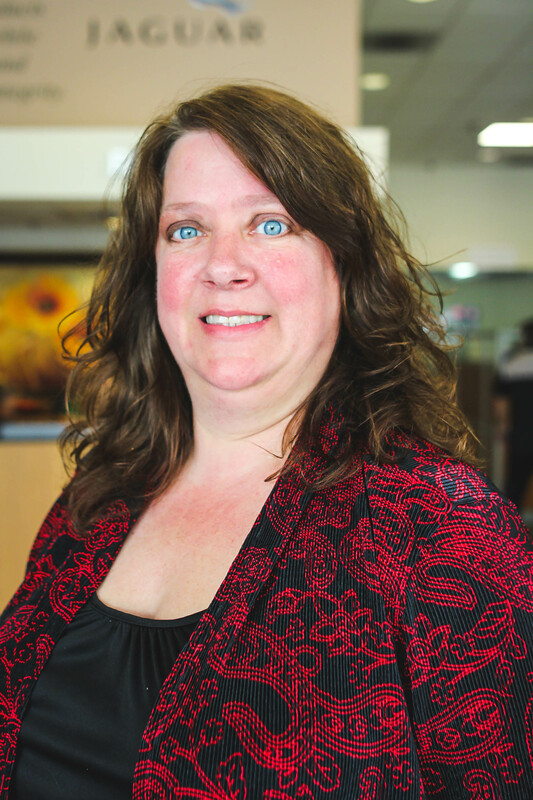 Robin is a valued member of the AutoCenter Northwest team. In her spare time, Robin enjoys time spent with family and friends. Robin is a big fan of the outdoors and spends her time off snowmobiling, fishing and spending time both in the mountains and on Puget Sound.